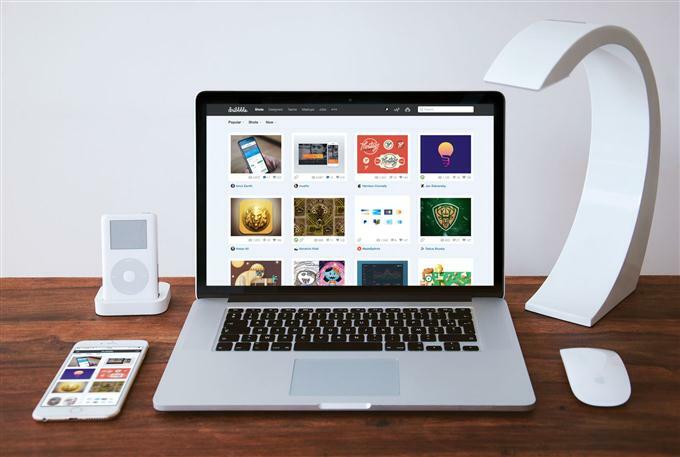 Hello everyone, Today we are going to share a great high-quality 40+ Best Free MacBook MockUp PSD. 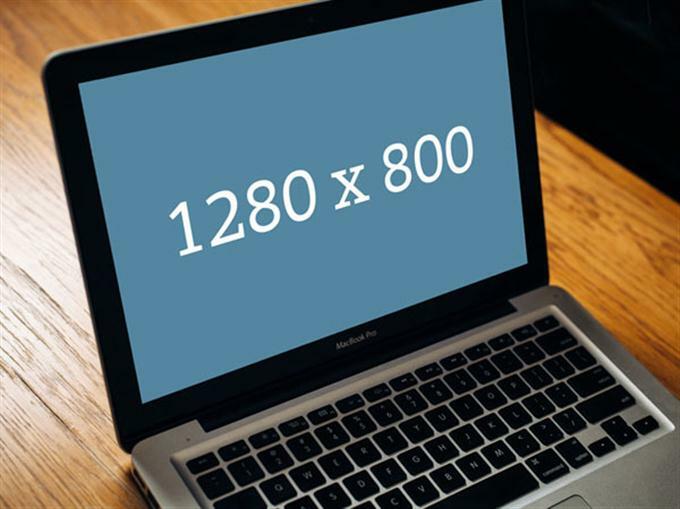 These mockups are exceptionally good for showcasing your responsive designs. 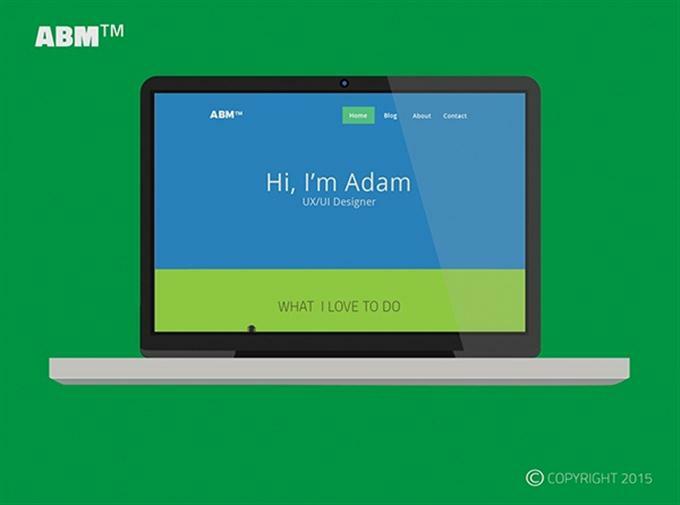 Feel free to use them in your project to showcase your website or web application. 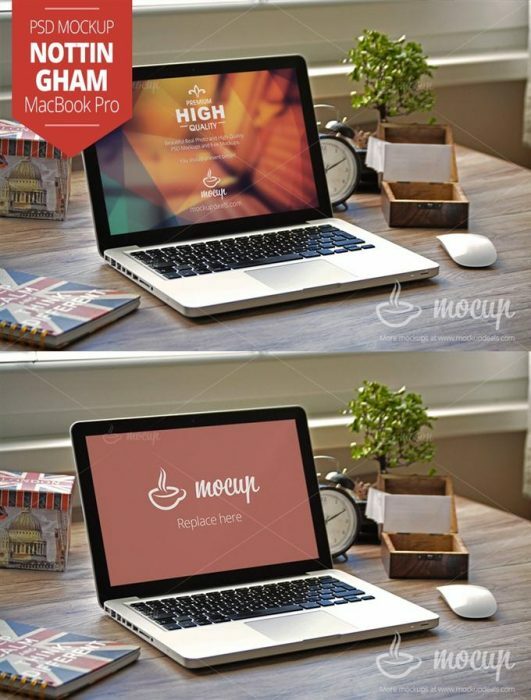 You can quickly and easily color, text, change shape to suit a variety of purposes in Photoshop can add your own content, so most of MOCKUPS of Macbook are available in layered PSD format. 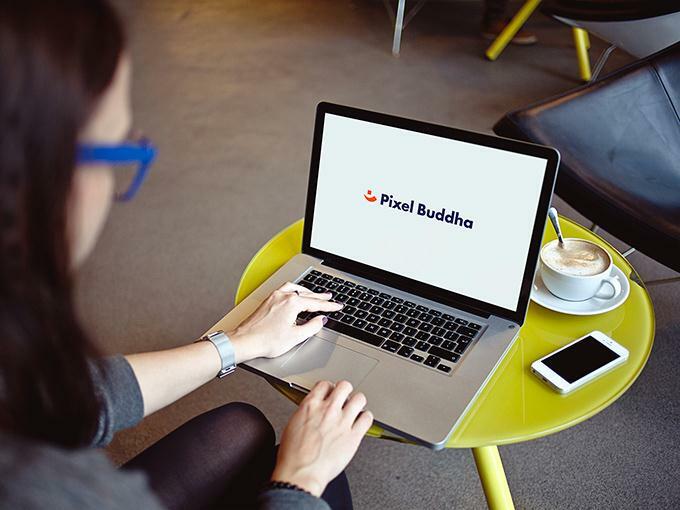 MacBook MockUp psd is a scale or full-size model of a design or device, used for presentation, teaching, demonstration, design evaluation, promotion, and other purposes. All these mockups are very easy to use. 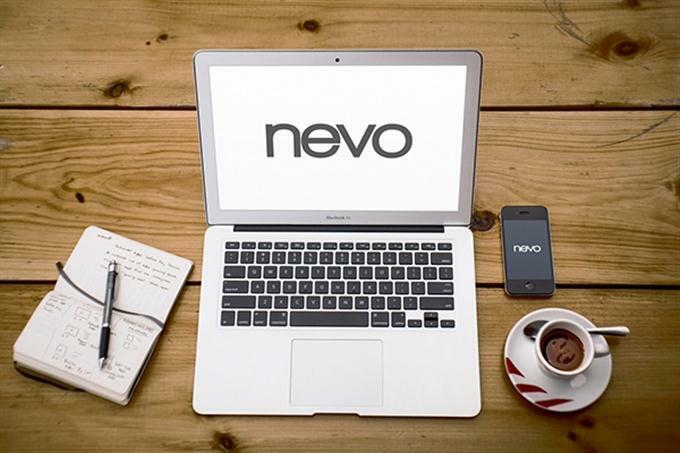 If you’re still looking to supercharge your MacBook MockUp psd, check out the list we’ve compiled. And when you choose — or if you’ve already chosen — let us know which one you went with in the Comment. 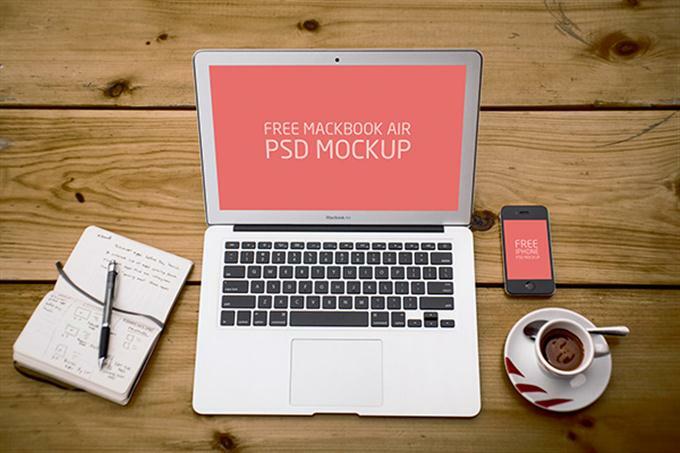 So here is the list of 40+ Best Free MacBook MockUp PSD. 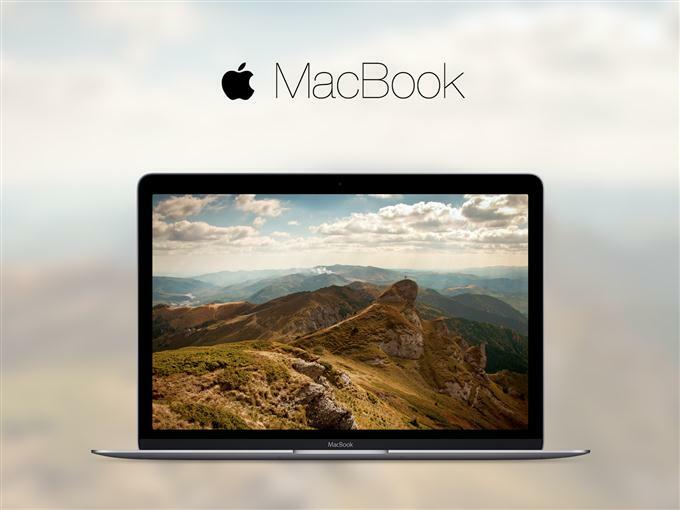 Apple 900 grams and features a 12-inch screen of the new MacBook was introduced. gold like the iPhone, silver, gray space is available in 3 different colors. We have designed this product in 3 different colors and PSD file formats we offer. New Apple’s MacBook in the most useful angle of view. 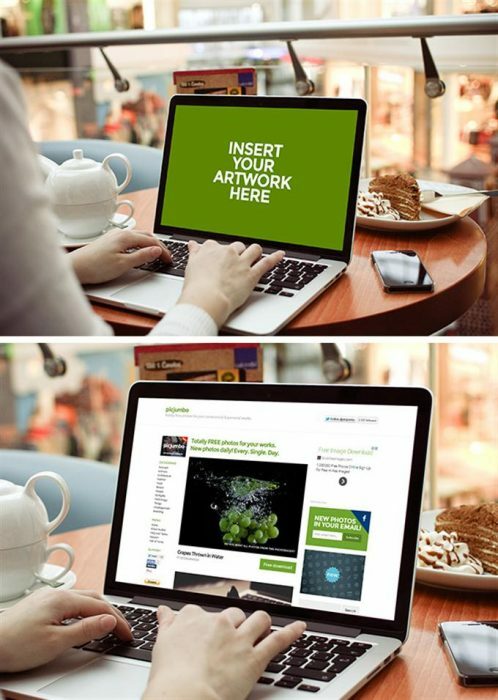 Totally detailed PSD with screen as a smart-object. 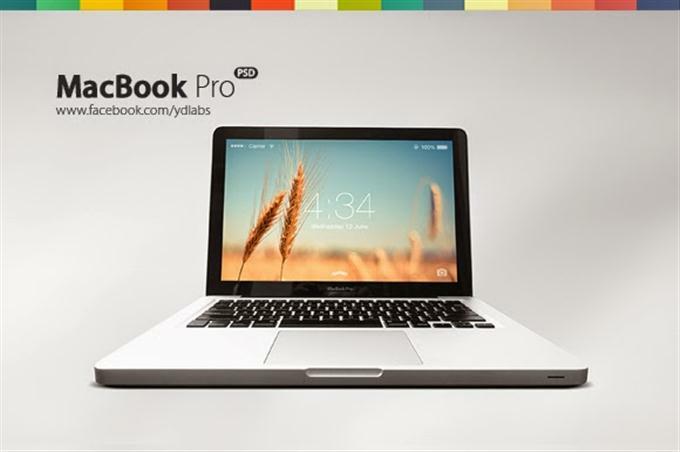 This nice and original collection of 7 high-resolution PSD photo mock-ups of a Moto G and Mackbook Pro is a great choice to showcase your mobile app or website. The files are very easy to use, just place your design inside the smart objects and you’re done. This is an another set of four vintage macbook mockups based on real photographs. The photoshop files contains smart objects so adding your own screens is easy. Photo filters are also included in the file to change the vintage look. Perfect to use in presentations, web design or even for advertising purposes. 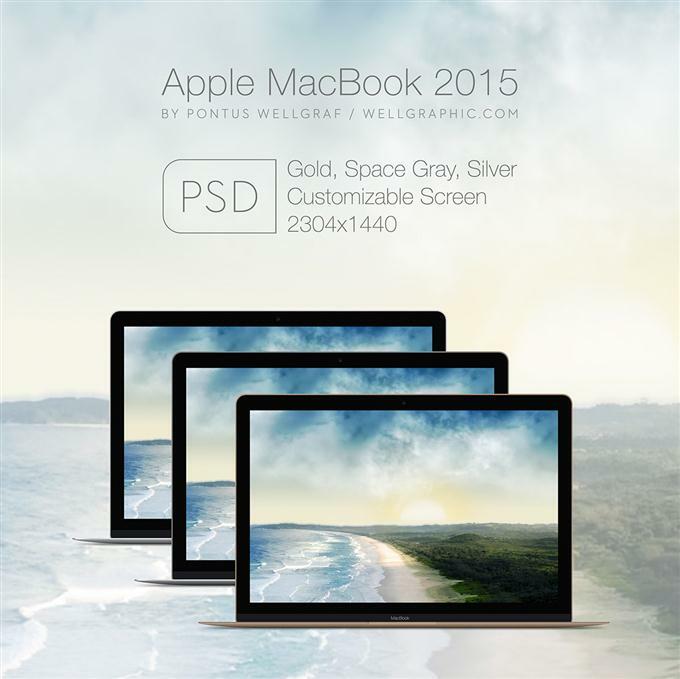 This is an awesome set of four macbook mockups based on real professional photographs. The photoshop files contains smart objects so adding your own screens is easy. Perfect to use in presentations, web design or even for advertising purposes. 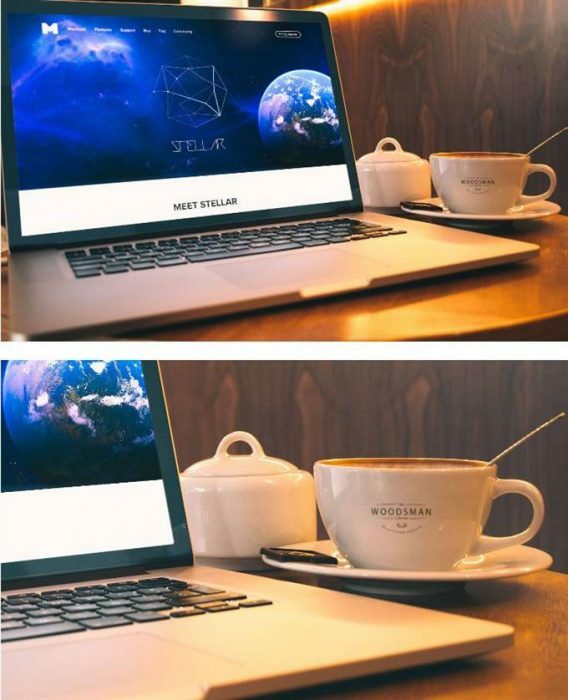 Free photo-realistic mockup to showcase your Apps and Web design in a Macbook Pro Display plus you can add your logo in a coffee cup, this psd mockup was made for easy to use, as easy as double clicking and place your design into the Smart-Object. 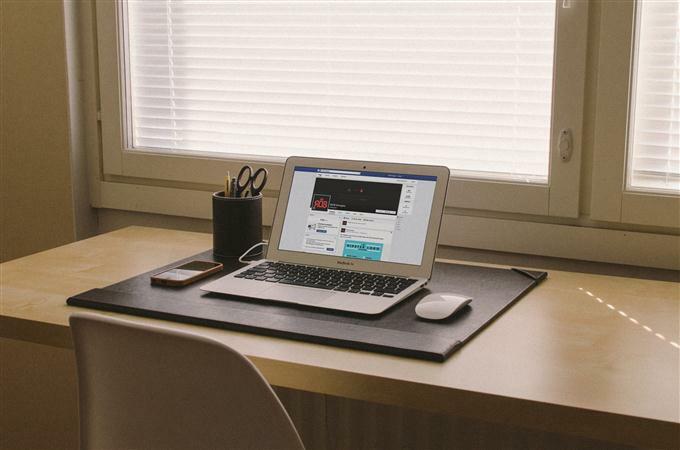 Free photorealistic PSD Macbook Pro with a coffe on table. Easy to use because of using smart lasers. Premium photorealistic PSD Mockup of the MacBook Pro “Nottingham B”. Easy to use because of smart layers. Ready to present your works. 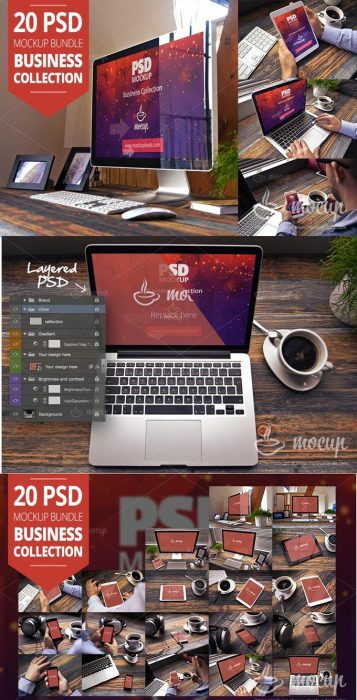 Premium photorealistic 20 PSD Mockup Bundle of the iPhone 6, iPhone 5s, MacBook Pro Retina, Mac monitor 27, iPad 2 Mini named “Business Collection”. Easy to use because of smart layers. 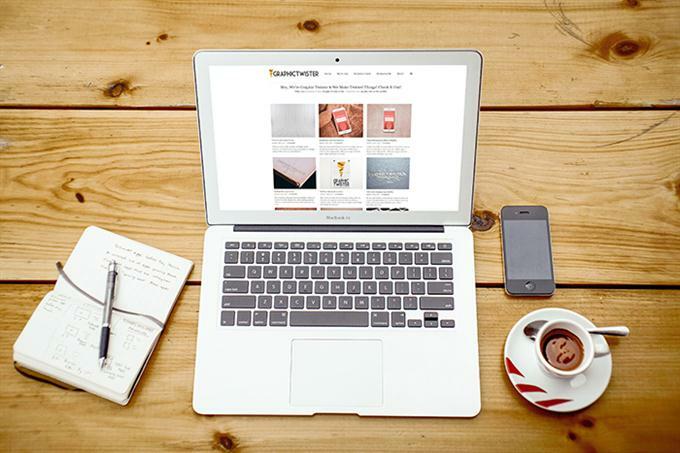 Macbook Pro Retina Mockup by tranmautritam – It is easy to customize with Smart Object, easy to put your screen. Also, i give you 4 color blending options. Hands on Laptop Macbook Pro PSD Mockups created and released by tranmautritam.com will help you show your web design layout, apps screen. Many thanks for Newsky – this shot’s model.. Feel free to download this PSD Mockup for Your Personal & Commercial Use. Easy to click on the Smart Object in the PSD File then Replace it with your screen. After iPhone 6 mockup been released, we still have some more. 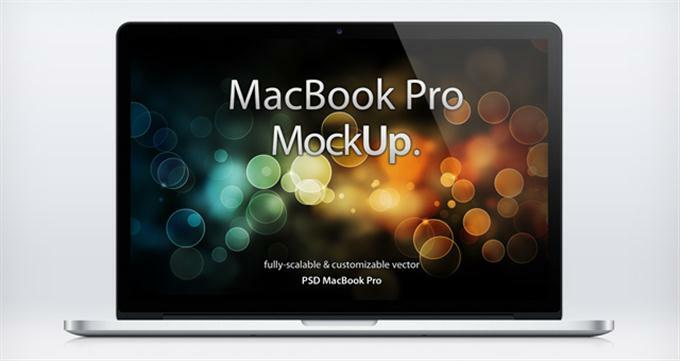 Calling out photorealistic macbook pro mockup photo. With high res quality, many different angle and cool backgrounds. Was taking some pictures the other day and decided to take a few of my Macbook and try my hand at some mockups. This is the only one that I thought was good enough to release. Welcome back, after down for a few weeks, we the whales will start from this high resolution PSD mock up. 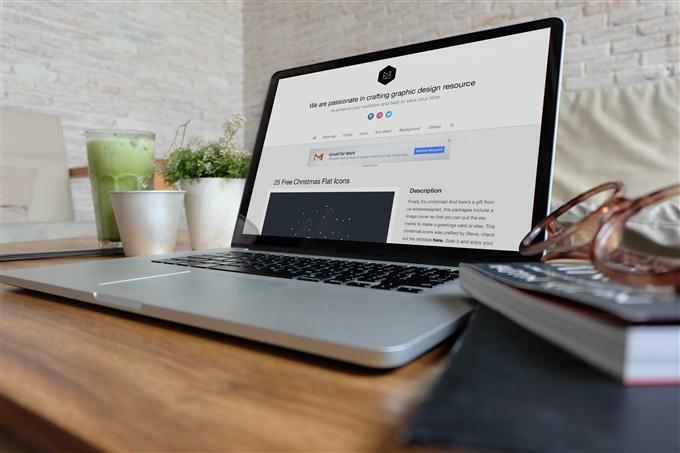 With just simply drag and drop your design inside the Smart Object and Ding Dong, you’re done! Here is yet another freebie. This time it’s a MacBook Air mockup. As always, it comes in a neat package. 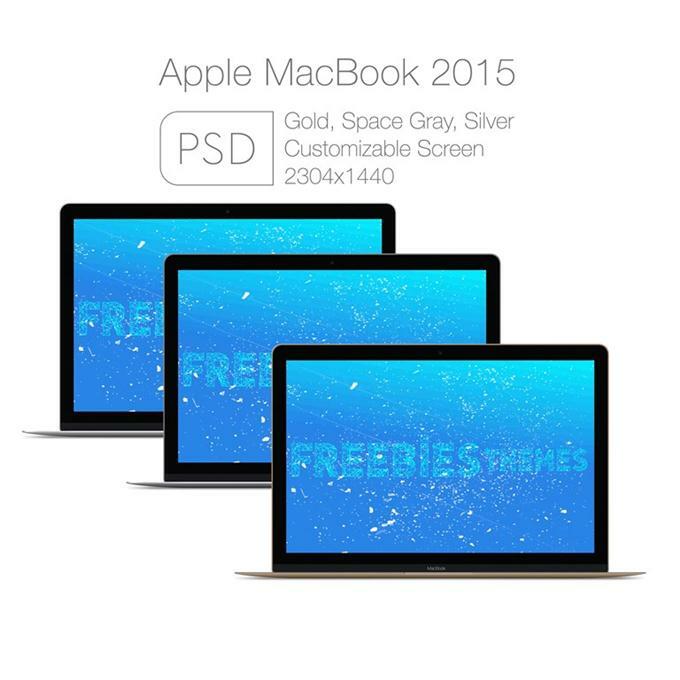 Free Photorealistic mockup of Apple Macbook Pro to present your designs. Its using smart object. So just place your design in the PSD and your presentation is ready. Macbook mockup from my vacation last week, shot in Tuscany. Really fresh and vibrant color palette for showing off your cool design work. Thanks for the download, and I have an iPad mockup coming out this week too! I find myself needing new ones every week so I keep making more! This one is from my personal collection and it features the stylish macbook air. All the effects in the mockup are fully editable so you can control the last detail of the finished look. 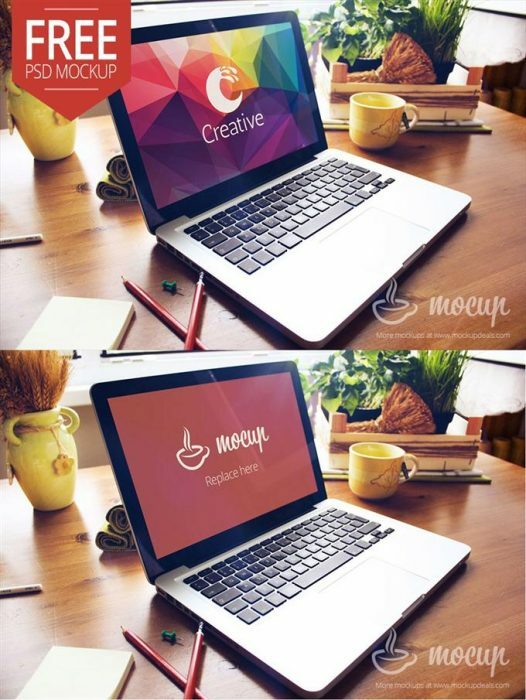 Download these easy to use PSD mockups. Just insert your artwork and you’re done! 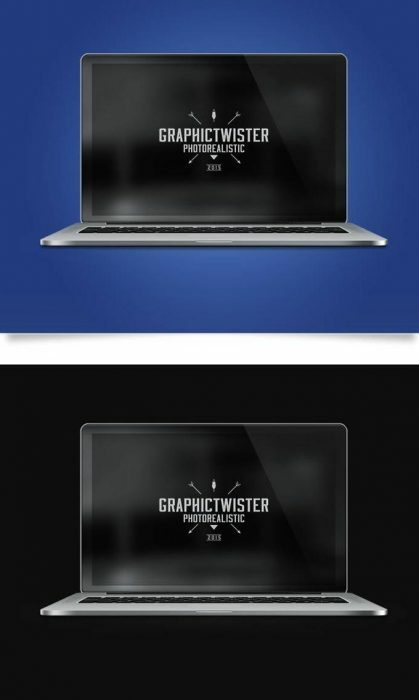 Newest psd with two MacBooks – one of them is especially for you, second one is already taken. 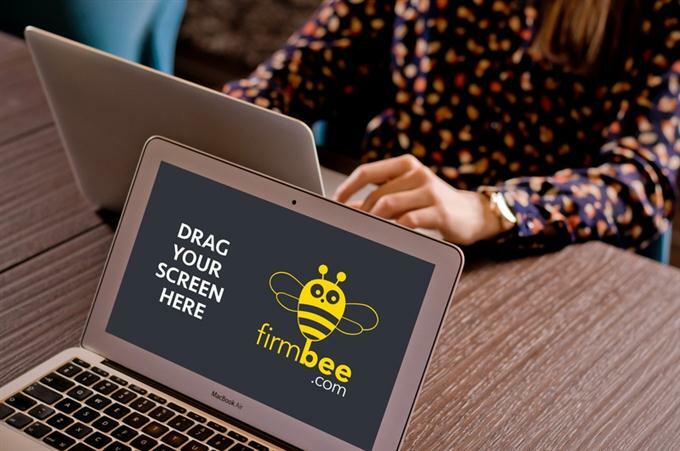 Thanks for sharing, i am glad when i have some mockups here. deciided to check out your blog on my iphnone djring lunch break. 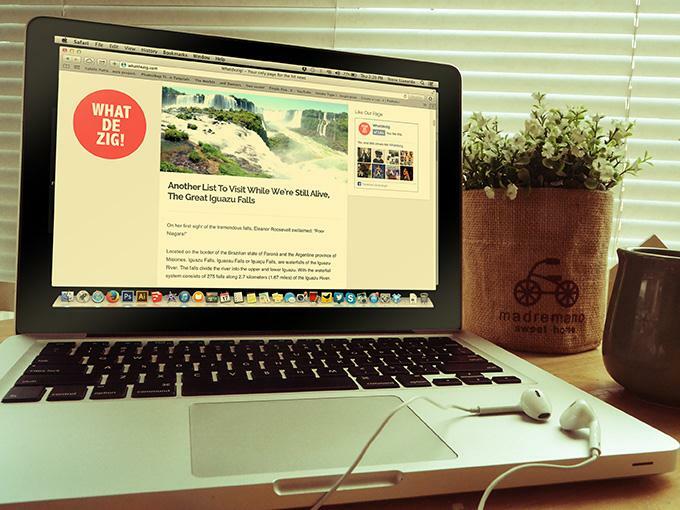 at how quiick your blog loaded oon my mobhile ..